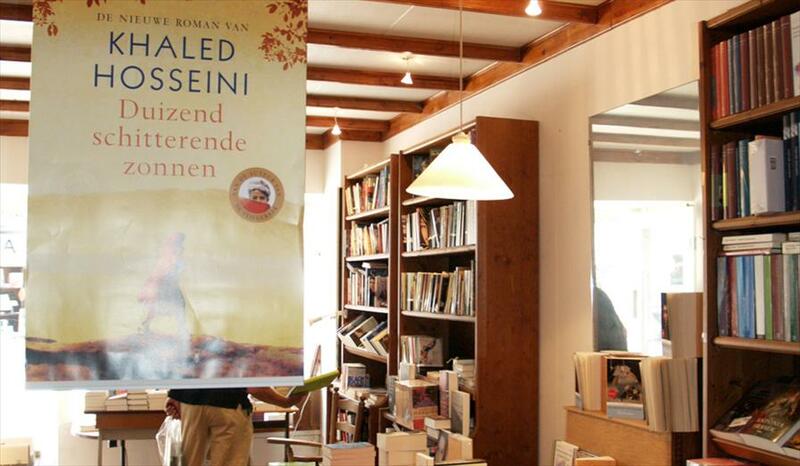 Boekhandel Spijkerman - Books in Eindhoven. Not the biggest, but the best bookstore in Eindhoven. This is Stein’s Spijkerman’s motto, and he and his colleagues sell the better novels with unique and personal accents. Besides that there is a big selection of philosophical works to be found here. Spijkerman is a quality store, and they’re proud of it. There will be no cheesy commercial top 10 here; the customers immediately find what they really want. Because all employees are avid readers themselves, you’re also guaranteed good advice. Stein Spijkerman considers himself to be an avid reader who made his profession out of his hobby. 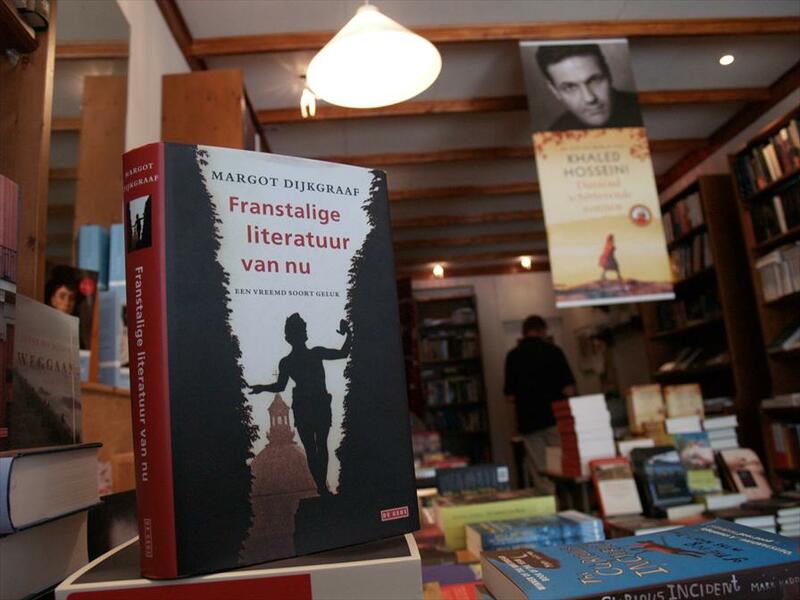 After his study (Dutch) he ended up in the book business. Besides his store, Stein also leads a number of book clubs.